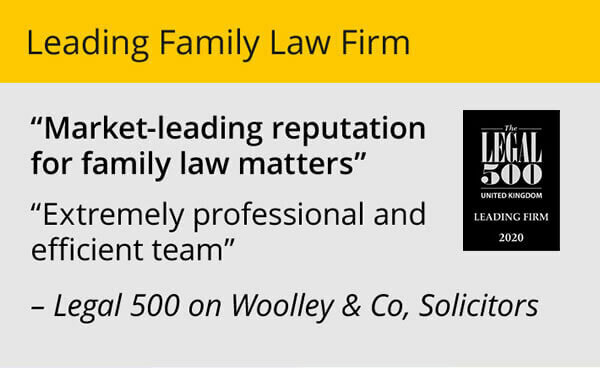 A few years ago, it was novel for a family law firm to have a significant presence on the internet, eg a useful website. In that respect, Woolley & Co was ahead of its time. I don’t say that in any boastful way, but it was a fact. We felt the best way to be transparent on pricing, offer helpful advice and reach clients in a new way was to use emerging technology, as it was in 1996. We are now in 2013 and most firms of solicitors have a website of some description. For some it is simply to have a website because everyone else does. It is not used as a real tool. Others use it innovatively, as a shop window for high quality services and for passing on advice and relevant industry news. However, a downside is that anyone can set up a website offering divorce advice. You do not need legal training, or even a legal adviser on board. We are seeing an increasing number of sites offering cheap, or quick, divorces and in the current climate, you can be sure they are luring in unsuspecting members of the public. I am not suggesting they are not good intentioned but in trying to save a few pounds on a divorce, an estranged couple may actually be costing themselves much more in the long run. Let’s start with the basics: a divorce takes a set amount of time so the promise of a “quickie” divorce is a hollow one. If both sides are in agreement to the grounds of the divorce and the court accepts these grounds the divorce will generally proceed without a hitch. It will still take a minimum of three months though, although the average is somewhere nearer six months and depends more than anything on how busy the courts are (something you and your lawyer have no control over). Of course the divorce itself is simply the legal ending of the marriage and does not dismiss any future financial claims. The best way to keep down these costs is to reach a financial agreement with your ex outside the court room, as we do with most of our cases. If you can do this and there are no significant complications, you should be able to get a divorce and sort out a financial agreement between the two of you within that six month window. As always be careful to make sure that any financial settlement that you agree is fair and equitable and takes account of ALL assets and liabilities held by both parties. 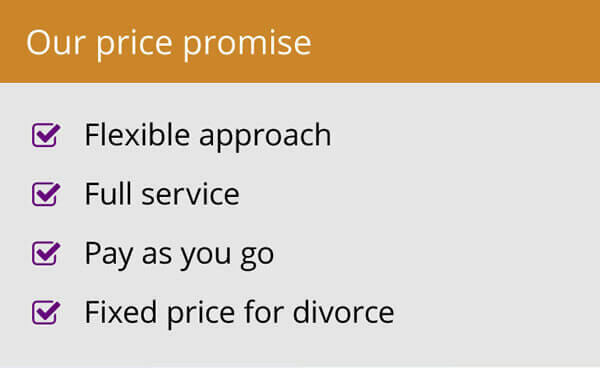 Any website or service that offers you a divorce for a very low price is very unlikely to have the input of a specialist family lawyer. It is likely to exclude certain costs (for example mandatory court fees) and almost certainly will not include the costs around drawing up a formal agreement about the financial settlement or a clean break order. Without one of these, you can leave yourself open either to additional charges related to the settlement, or future claims from an ex. Ask who’s giving the advice – are they qualified to do so? Any website claiming to offer legal advice should state whether they are authorised and regulated by the Solicitors Regulation Authority. Know what you are really buying – a divorce is the legal ending of a marriage and it does not sort out any of the financial details or arrangements for the care of your children. Look for legitimate testimonials from clients. Worry about sites with very specific claims in their own name, eg quick divorce, speedy divorce, no fault divorce. All lovely ideas – but none can be delivered in reality. 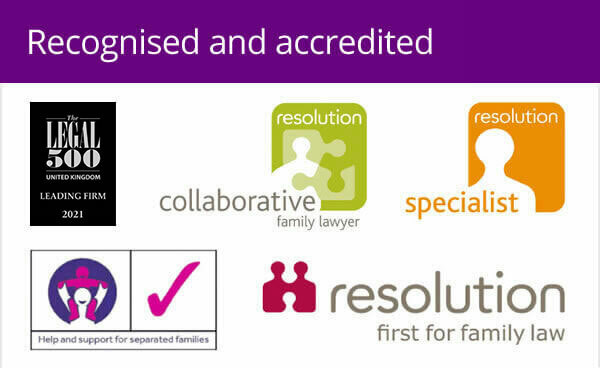 A website for a family law specialist should be a useful window into their work, giving advice about the process and clear contacts for speaking to an experienced lawyer. It should not over-sell or make claims which fly in the face of common sense.